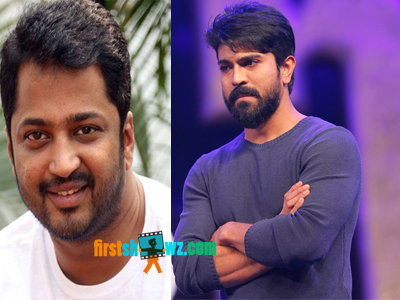 Home / News / Aryan Rajesh crucial to Ram Charan! Aryan Rajesh crucial to Ram Charan! It is known fact that actor Aryan Rajesh of Hai and Leela Mahal Center fame has grabbed a role in Ram Charan-Boyapati Srinu's forthcoming movie. If the buzz is to be believed, Aryan Rajesh is crucial to the movie, and scenes between Ram Charan and him are going to be key to the story's plot and proceedings. Kiara Advani plays the female lead pairing up with Ram Charan for the first time. D V V Danyyya is producing the movie under DVV Entertainments banner while Devi Sri Prasad is composing the musical scores. Touted to be a high voltage action entertainer, this Ram Charan starrer first look and title will be launched on 2nd of September on the eve of actor Pawan Kalyan's Birthday. Stay glued to this space for more updates.